All your favorite solitaire games in one place. 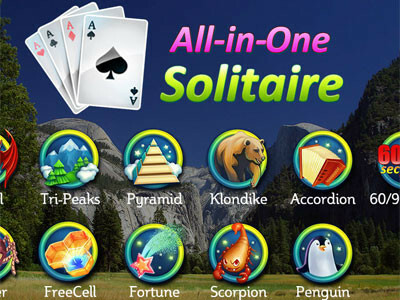 Choose Klondike Solitaire or Pyramid, Crescent or Spider, it's up to you! 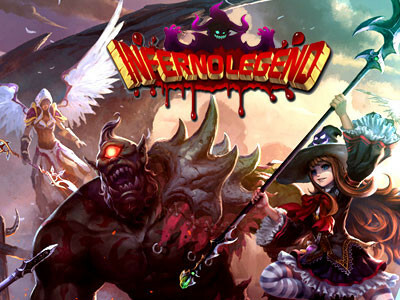 Play for free and have fun! 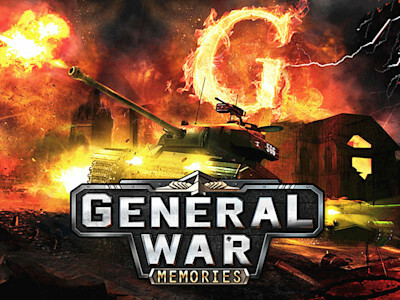 General War is a browser-based, massively multiplayer online strategy game with 2.5D imaging that brings you back to the fiercest and cruelest war in human history – WWII. It has simulated and reconstructed the true-to-life scenes and battlefields with various kinds of tanks, weapons, generals, skills and strategies. In General War, you can lead your own army and experience a unique campaign on your browser! 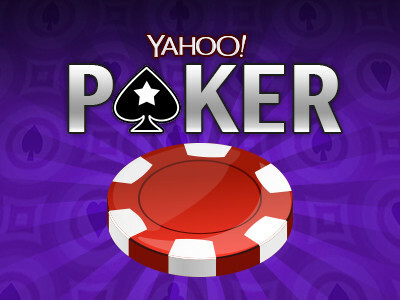 Yahoo Classic Parlor Games brings you Texas Hold'Em Poker! Play from your Yahoo account on tablets and smart phones, or on the Web. Join multiplayer tables and tournaments to earn coins and experience!